Your Special Day is Very Important. With so many things to worry about. Make your decision with DJ Skyhigh your easiest. The DJ is the most important part of your reception...and sometimes the savior of the ceremony. 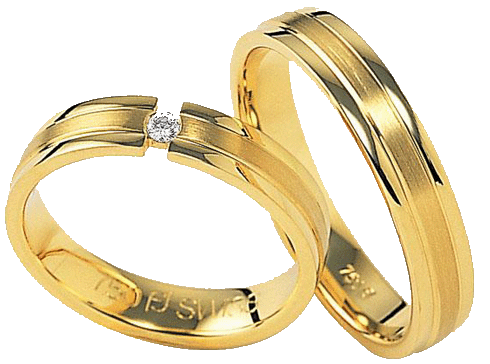 perform all of the events of the reception and keep the whole reception on track. From the arrival to the exit, all your events will be perfect with DJ SkyHigh. to help you pick songs for each event. for each event for an idea. 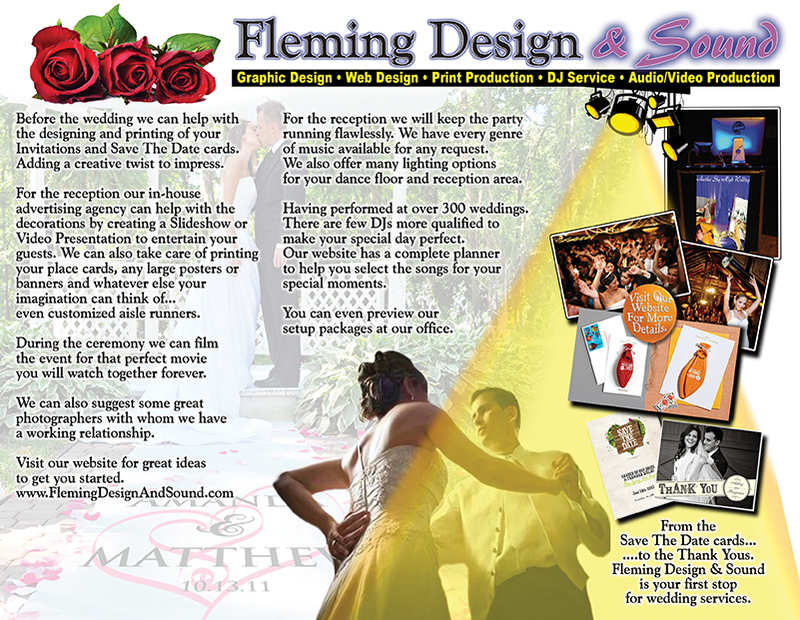 Fleming Design can help you with many aspects of the Wedding. Check out some of our other wedding services.